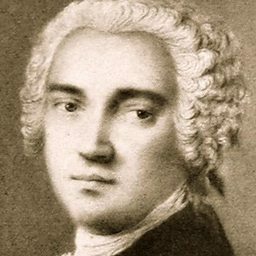 Johann Adolph Hasse (baptised 25 March 1699 – 16 December 1783) was an 18th-century German composer, singer and teacher of music. 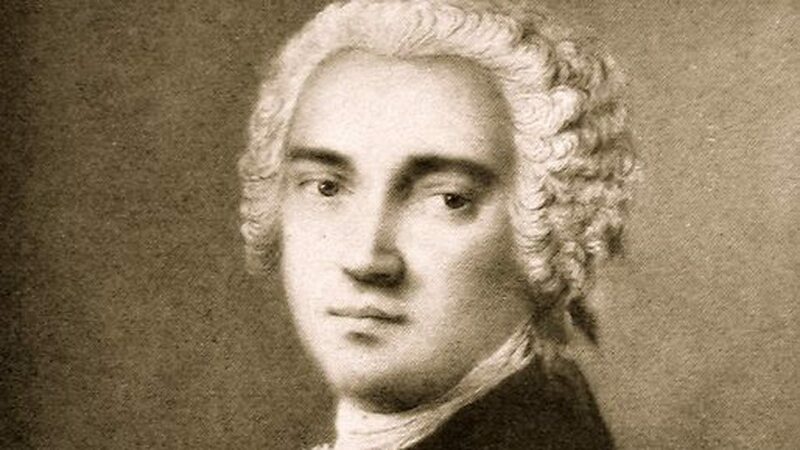 Immensely popular in his time, Hasse was best known for his prolific operatic output, though he also composed a considerable quantity of sacred music. 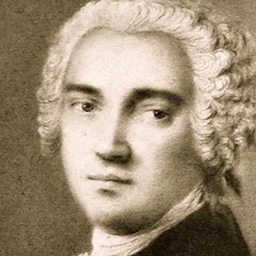 Married to soprano Faustina Bordoni and a great friend of librettist Pietro Metastasio, whose libretti he frequently set, Hasse was a pivotal figure in the development of opera seria and 18th-century music. Aria: Son qual misera Colomba from "Cleofide"